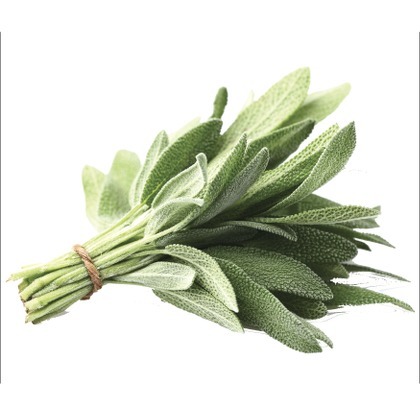 Atmoslab Sage flavor has a fragrant scent and a tart taste, but it is warm. This gives a nice, gentle and peaceful experience of vaping. Sage flavor is available in 10ml pharmaceutical glass bottle with inner dropper and tamper-evident cap. Danger. May be fatal if swallowed and enters airways. May cause an allergic skin reaction. Keep out of reach of children. Wash your hands thoroughly after handling. IF ON SKIN: Wash with plenty of water/soap. IF SWALLOWED: Immediately call a POISON CENTER/doctor.